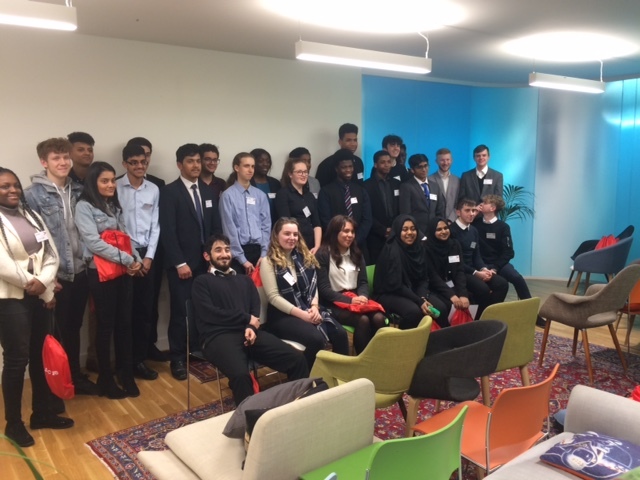 Logic students joined students from another London school at one of the premier world consulting firms for a day of problem solving and analysis using computer and team building skills. The students were also informed about the various apprenticeship and graduate opportunities available at Accenture and in the computer science area generally. A challenging but fun and informative day was had by all.